**CARFAX ONE OWNER**, **FRESH OIL CHANGE**, **FULL PROFESSIONAL DETAIL**, **NEW TIRES**, **LEATHER**, **NAVIGATION**, **HUGE PRICE DROP!! 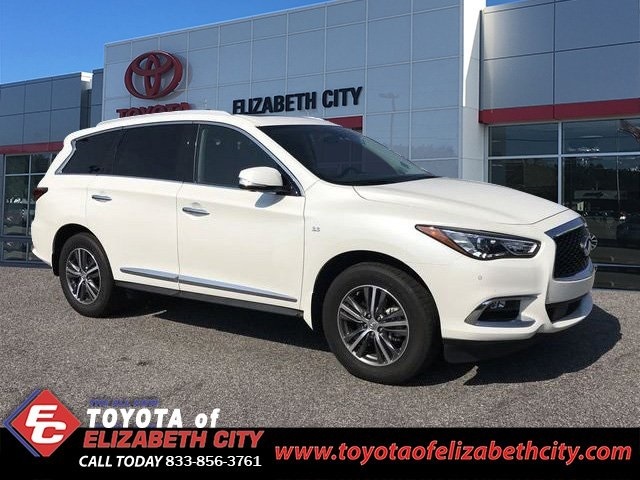 **, **ALLOY WHEELS**, **4X4**, **CLEAN CARFAX NO ACCIDENTS**, **BACK UP CAMERA**, **POWER SUNROOF**, **THIRD ROW SEATING**, 4-Wheel Disc Brakes, ABS brakes, Air Conditioning, Alloy wheels, Automatic temperature control, Brake assist, Delay-off headlights, Electronic Stability Control, Four wheel independent suspension, Front dual zone A/C, Front fog lights, Fully automatic headlights, High intensity discharge headlights: Bi-Xenon, Navigation System, Power driver seat, Power Liftgate, Power moonroof, Power steering, Power windows, Rear air conditioning, Rear window defroster, Remote keyless entry, Speed control, Speed-sensing steering, Steering wheel mounted audio controls, Traction control. 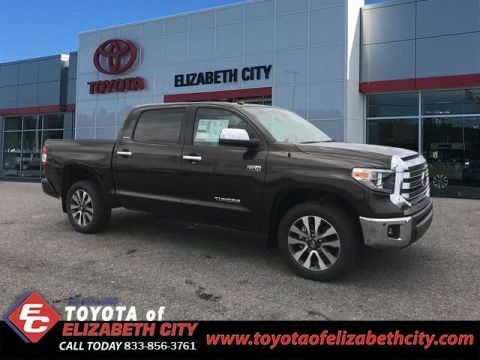 Welcome to the all new Toyota of Elizabeth City, North Carolina and South East Virginia's used car destination! 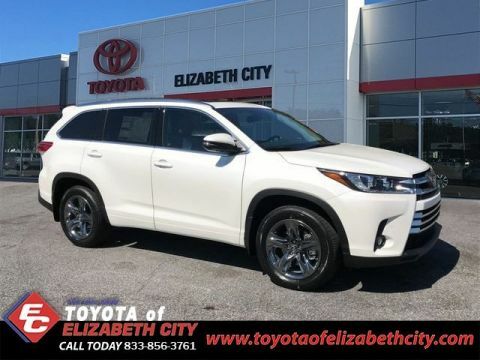 Hundreds of quality vehicles on the lot at the guaranteed lowest prices, no other dealer can compete with!!! ALWAYS THOUSANDS LESS THAN MARKET RETAIL!!! Need help financing? We can help!!! Good credit, bad credit, no credit: our vastly experienced team of finance managers are standing by to meet your specific financing needs with the most competitive rates in the region. Don't wait! 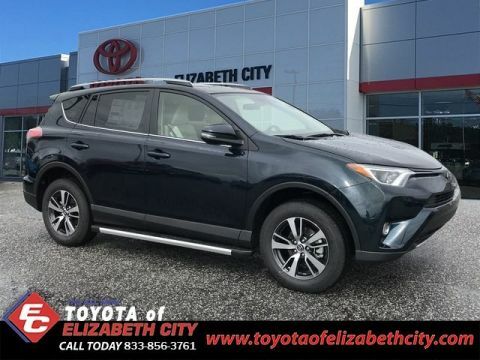 Call now and schedule an appointment with one of our friendly, no pressure sales representatives who will be happy to show you why Toyota of Elizabeth City customers are customers for life!